Thousands of people attend the UK’s biggest vaping events each year to expand their vaping knowledge. Quite frankly, there is no better way to meet like-minded people and pick up the latest kits and vaping tech. Here are just 4 of the most popular vaping event in the UK for 2019 that are coming up within the year. 11 – 13 April 2019. VapeJam this year is something to get to, it wouldn’t be fair to exclude one of the fastest growing events in the UK. Vape Jam UK is a three-day major event hosted in ExCel London and is becoming one of the leading electronic cigarette expos in the country. UK Vapefest stands out from the other big UK vaping events thanks to its 53 acres of countryside location at the Greenhouse West Mid Showground (a short walk from Shrewsbury) where visitors can stroll around at their own pace and enjoy the sunshine between tents. The biggest till last. This is the Vaper Expo UK, now in its seventh year, is the largest e-cig and vaping expo in Europe. Dubbed the ‘The Return’, the next instalment of this event, according to the website promises to push the boundaries and ensure an engaging experience for both exhibitors and visitors. 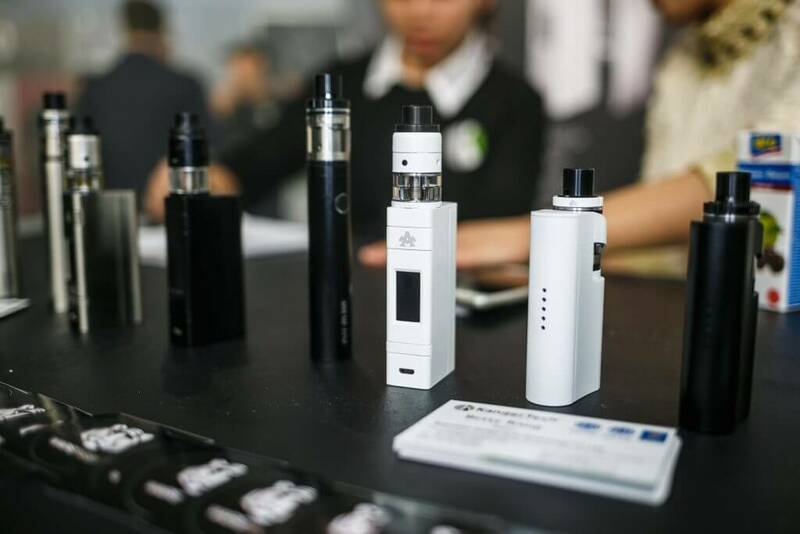 The NEC Birmingham is home to this event, which brings together the whole world of the vaping community; E-liquid and equipment manufacturers, modders, wholesalers, shops managers, health professionals, reviewers and vaping enthusiasts. In the 2018 event there were more than 235 exhibitors from 300 brands spread across 150,000sqft of exhibition space. And 15,000 people visited throughout the 3 days the event was on. This one however is expected to be much bigger and better with an improved visitor experience. The 3 days will allow the Vape Community and the entire professional field to discuss with manufacturers, to share, to test and know more about new products. The Vape Collective is an event that is big on community. Located smack bang in the middle of the UK in Doncaster, the Vape Collective brings together retailers, manufacturers and visitors for two days of vaping discussions, exhibitions and presentations. With nearly 100 plots available, many are expected to be exhibiting at the Vape Collective in 2019.